See how companies are using Mofluid for inventory control and shipping to grow their business. Well, these are just a few! 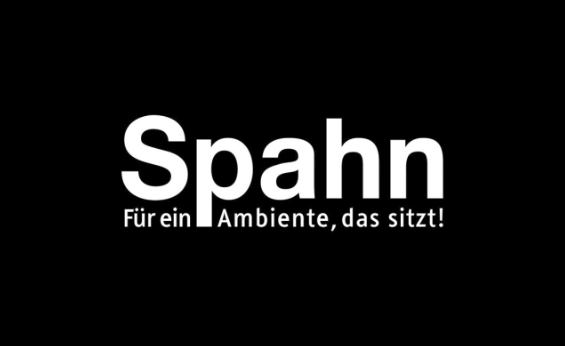 Based in Germany, Spahn is one of the first furniture manufacturers in Europe. Spahn established itself as a partner and a reliable gastronomy supplier with products for “public dining”, popular for excellent design and high-quality production of gastronomic furniture “Made in Germany”. Mobileistic is a New York based Master Dealer in the wireless distribution space. Established in 2002, Mobileistic have grown to become one of the largest Master Dealers for AT&T in the Tri-State area and among the largest sellers of wireless accessories in the US. 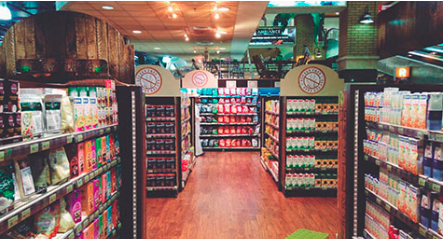 The Sultan Center is an organization based in Kuwait, incorporating a diverse range of products and services. Mainly acknowledged for its retail business, it is the largest independent retailer in Kuwait with over 80 stores across middle east. 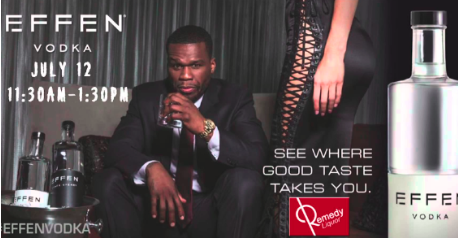 Remedy Liquor is one of the best liquor and wine providers in the greater Los Angeles area. They have a large selection of red wines, white wines, beers and spirits. Over the past 10 years, Remedy Liquor has shown great commitment to its customers by expanding the Glendale. Oradeals is an Online Shopping Destination & Vision to offer a delightful shopping experience to our buyers. They acquire their products only from the selected resources, after thoroughly checking quality and manufacturing processes. 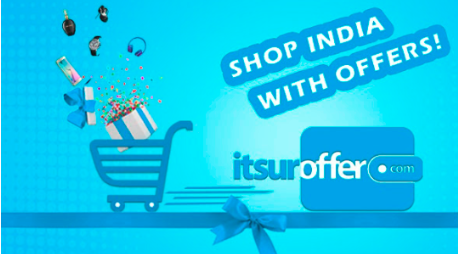 Itsuroffer.com aims at being the most customer friendly online shopping portal for people across the world, so as to make available all what they want to buy online with ease and comfort. 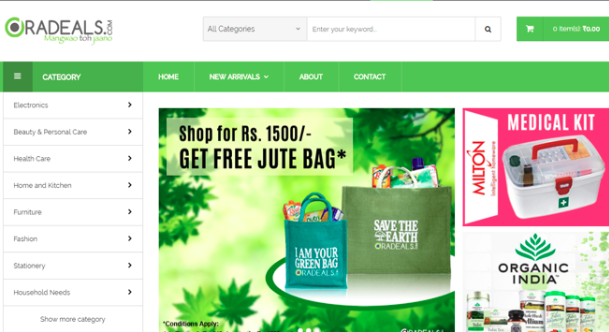 Itsuroffer.com, as the name suggests, stands to ensure a customized online shopping experience for each by providing the widest selection, the best price and quick and guaranteed delivery. 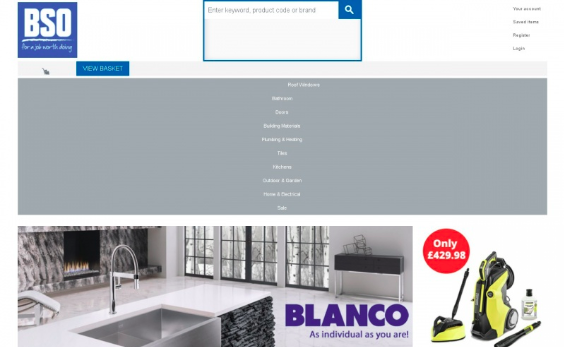 BSO (Building Supplies Online) is based in Banbury and offers the largest number of building products to buy online over any DIY website in the UK with access to a huge range of over 37,000 products. They are one of the largest in the UK offering products from manufacturers such as Kingspan, Bosch, Hotpoint, Indesit, DeWalt, Makita, Karcher, Glow worm, Worcester and many more.